After shaving, wet the tip of a single match and apply to any areas that have been nicked and bleedi.. 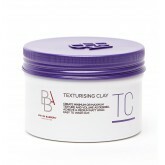 Create texture and definition with a strong hold. Easy to wash out. How To Use: Place a small am..
Hydrates and softens the face with a light, non-shiny and easy absorbing formula. 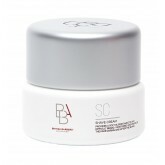 Key Ingredients: ..
A Kaolin based daily cleanser which when mixed with water gently dissolves dirt and oil and doesn't .. 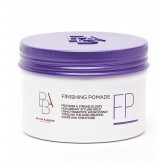 Provides a strong, glossy non-greasy styling hold. How To Use: Style hair to desired shape with .. 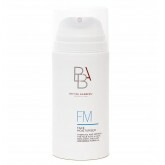 Achieve a light, non-greasy, flexible and natural hold for both casual and sophisticated occasions. .. Provides instant relief from shaving, nourishment to repair razor damage and protects the newly shav.. Provides nourishment to the skin to reduce any irritation from the razor for a softer luxurious shav.. Provides a soft gliding shave to any difficult beard. Moisturises and protects the face during and a.. 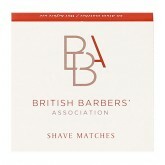 The BBA Shave Oil can be used as a Pre shave oil or a stand alone shaving product. 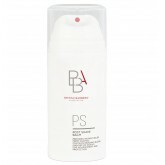 Due to its high g..
A nutrient packed conditioner that nourishes the hair and highly stimulates the scalp. Key Ingredie.. 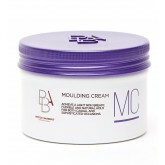 Create minimum or maximum texture and volume as desired. Achieve a medium matt hold. Easy to wash ou.. Ideal for fine and limp hair. Contains proteins, rich vitamins, minerals and amino acids to add volu..